The Methodists decided they should deal with the squirrels lovingly in the style of Charles Wesley. They humanely trapped them and released them in a park at the edge of town. Within three days, they were all back in the church. The Baptists had the best solution. 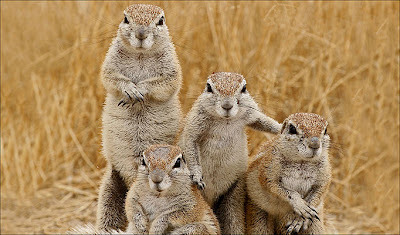 They voted the squirrels in as members. Now they only see them at Christmas and Easter. 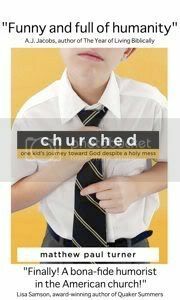 You made me laugh...I am now a follower..no not of the church ...your blog!